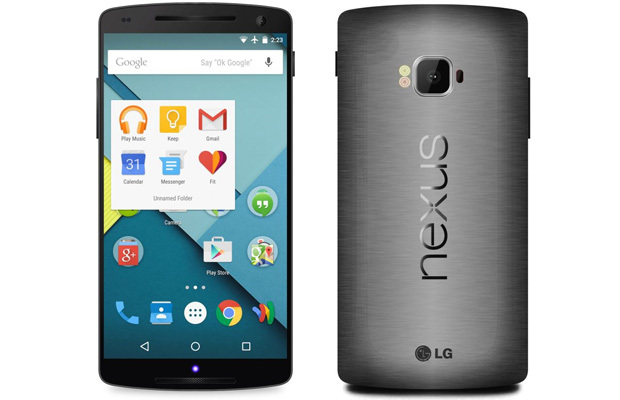 The previous LG Nexus was a high point for Google’s flagship smartphone line. In fact, it’s still considered the best device in the franchise. Now the two parties have locked in a 10-year patent deal, many expect LG will once again start manufacturing the Android kingping’s upcoming devices, though it’s uncertain. In the case both do agree to such terms, they might want to consider Dmitry Stvolov’s LG Nexus concept. Borrow cues from the HTC One, this 2015 model bears an all-metallic look and several new specs. These include a 5.2-inch Full HD display, 3,200 mAh battery, 16MP rear camera, 2MP front-facing camera, and a Snapdragon 808 processor. Not bad, but not great. Still, you’d want the phone for its premium look. Right?